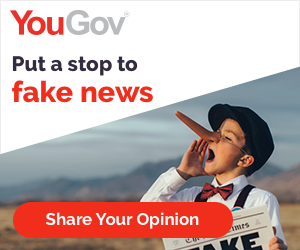 As a member of the YouGov panel you will be part of a global community of people who share their opinions on the government in return for points and rewards. It couldn't be easier: they email you a survey link, you complete the survey at your convenience and earn points for doing so! You can redeem your points for great rewards like Paypal cash and gift cards.